Lr Thomas - High Roi Trading | Free eBooks Download - EBOOKEE! 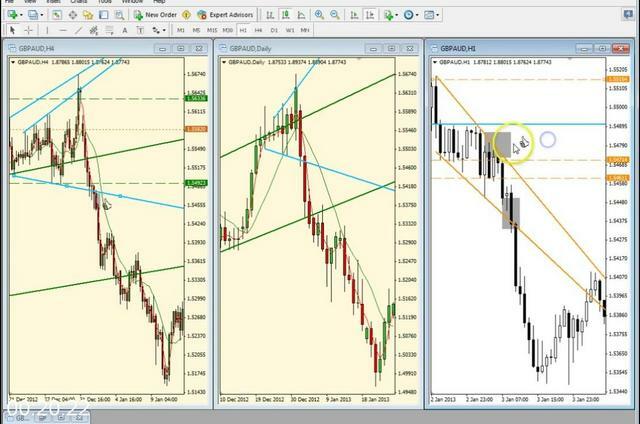 Why You Should Invest in the High ROI Forex Trading Course. 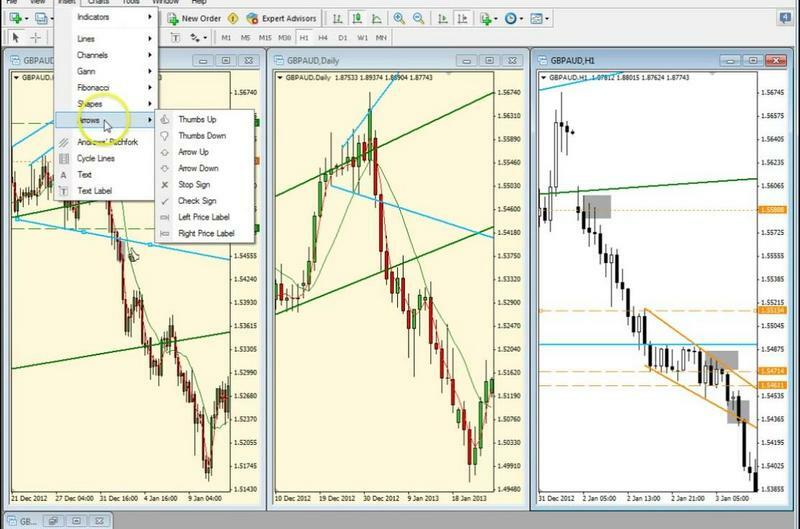 This High ROI Trading Video Course shows you step-by-step how to use these systems together to take trades up to and exceeding 1-30 return on a trade. By concentrating on High ROI trades you are far more likely to become a successful trader. 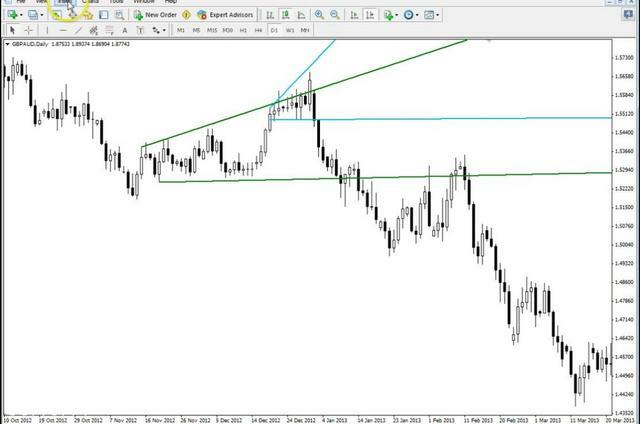 It is necessary to have some trading knowledge in order to understand both the books and the video course. It is also important to have read the books first before taking the course. For those who haven't read all the books they are provided free of charge with the course. The course is designed to build on what has been taught in the books and go into more depth as to how the systems work individually and when used together . The first thing to note if you haven't yet read the books is that the trading style is simple with no messy indicators although there are two moving averages used just to measure momentum. 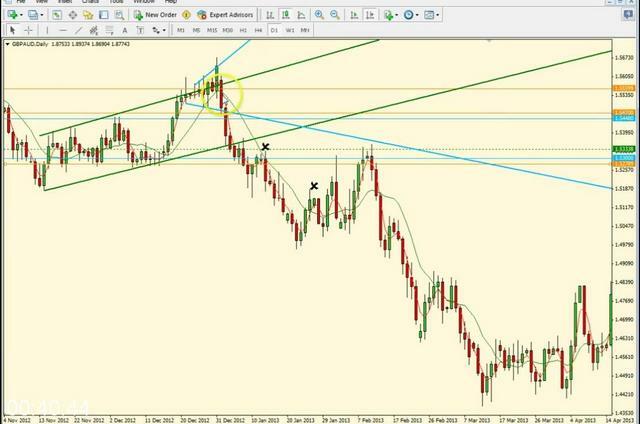 The course is price-action based and is designed to be very time friendly. The course starts with the 10XROI System, which provides the basis for the next systems, the Trade Around Your Job System, the High ROI Scalping System and the High ROI End of Day Trading System. The last section is about how you can increase the ROI on the trades using pyramiding techniques. Overall the course is made up of 64 videos of an average length of 20 minutes each. The great advantage of this course lies in the increased depth of information as compared to the books. 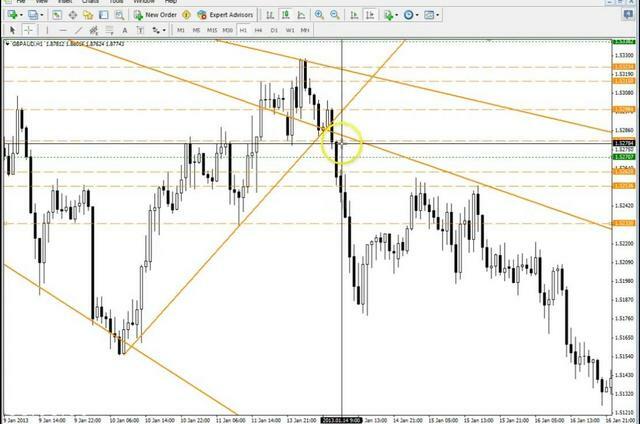 Those who are interested in taking their trading to a new and more profitable level will benefit by taking this course. No comments for "Lr Thomas - High Roi Trading".